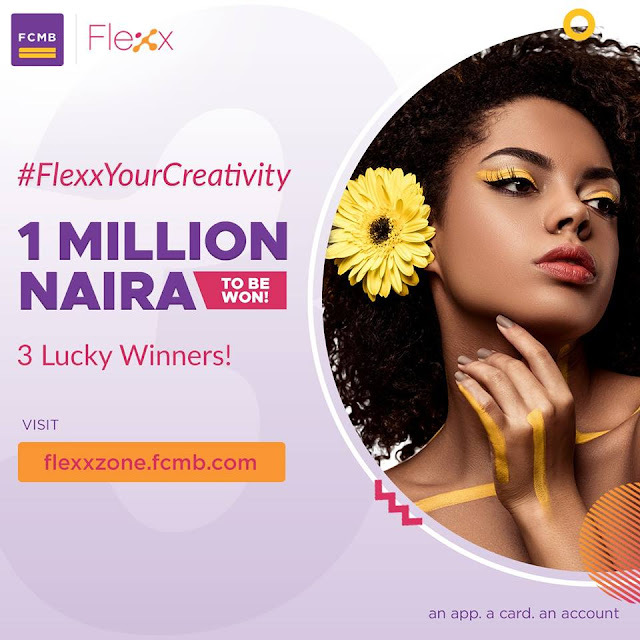 Win N1,000,000 In FCMB #FlexxYourCreativity 3.0 Contest? As a m‎akeup artist, fashion accessories designer or hairstylist trying to expand your trade, what can N500,000 do for your business? Perhaps help you buy makeup kits, hair products and accessories? And if it’s a physical store or online presence you need, it can help you achieve that, too! Did you know there’s up for grabs in the FCMB #FlexxYourCreativity 3.0 contest? N200,000 for First, Second and Third place respectively. So, if your business is in any of these industries, you just might win some cool cash to grow your business. #FlexxYourCreativity 3.0 premiers on the 25th of July, 2018 and is going to be bigger, bolder and better than ever!